From Fred Maggiora of Mill Valley, California on 1/6/2016 . From race daddy of vir, Virginia on 10/1/2015 . From Anonymous of Central, Wisconsin on 9/23/2015 . From Anonymous of Los Angeles, California on 6/11/2015 . From Ibarra C of Folsom, California on 4/3/2015 . 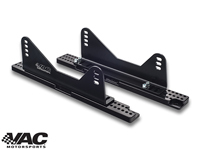 Race Seat Side Mount Brackets (Universal) – Just Needs Side Mount Brackets? 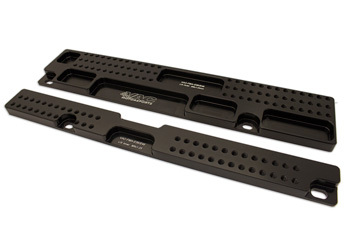 VAC Harness Anti-Sub Mounting Bracket – Mount your Anti-Sub Belt to our New Bracket.